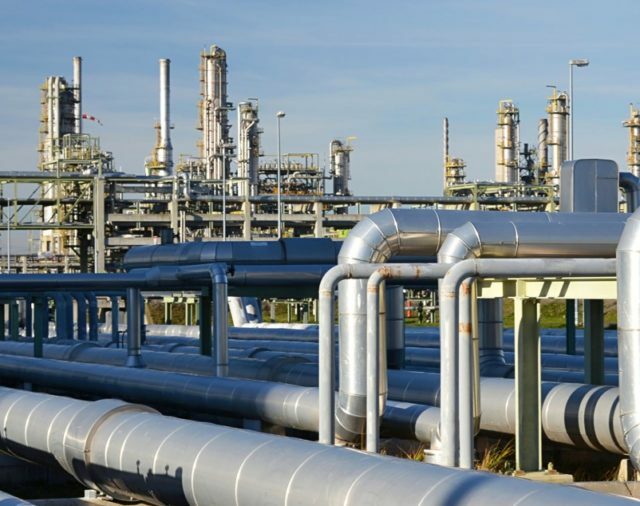 In practice, this can concern water piping (hot water piping, water mains), steam piping, product piping (crude oil or gas piping), piping in chemical operating units, the food industry, agriculture, power plants, mines, etc. 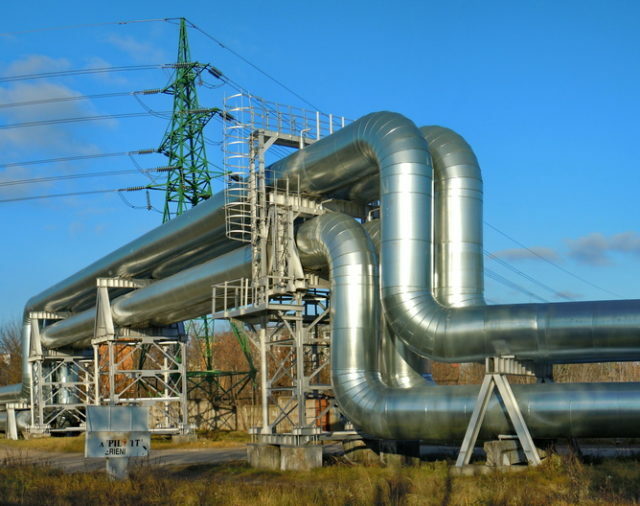 Moreover, in most cases, the pipeline not only transports material but is used to supply the heated energy related to the transferred medium. This is related to the issue of heat insulation on pipelines and determining pressure losses in pipelines. The whole transport system must be completely sealed because leaks of media are not only mass, energy and economic losses, but often ecological losses too. Due to the risk of losses caused by defects in the piping system, it must be regularly and carefully checked. Unfortunately, usually in practice that there is a higher probability of damage to the pipeline; it is more difficult to check it. 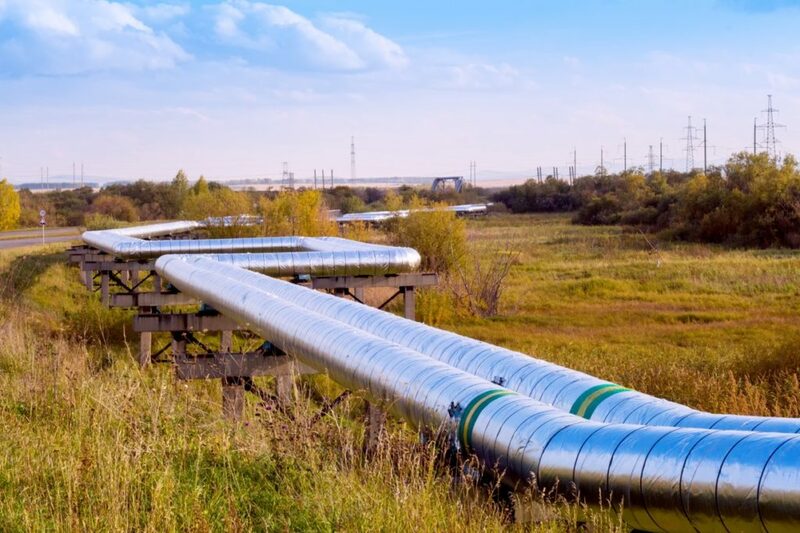 Pipeline systems are often located underground or run for many kilometres where access roads are restricted, the surrounding nature is not attained and access to pipelines is incredibly difficult or impossible. It is not humanly possible to visually check everything and fitting built-in measuring systems (pressure meters, flow meters) is financially demanding and not too reliable because it does not cover all risky places. 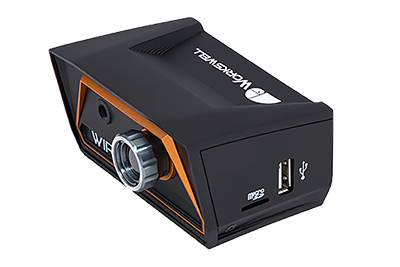 A traditional camera does not detect defects to internal heat insulation and the escapes of media below the surface of ground. With the timely discovery of areas where the insulation is thinner or where the cladding on the tube is damaged, major accidents can be prevented that would result in economic losses and a threat to the health and lives of the public. 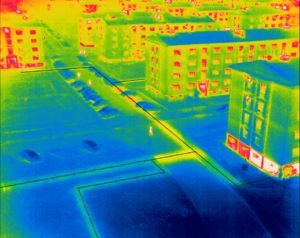 A thermal camera can detect such defects and record the thermal radiation of objects. On the basis of the difference to the surface of the pipeline and the experience of the operator, hidden defects can be found. 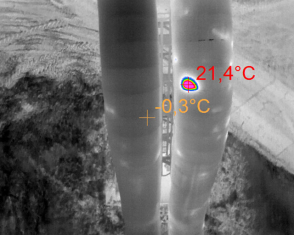 It is easy to identify where the insulation is damaged and heat losses occur (during the transport of heating media). 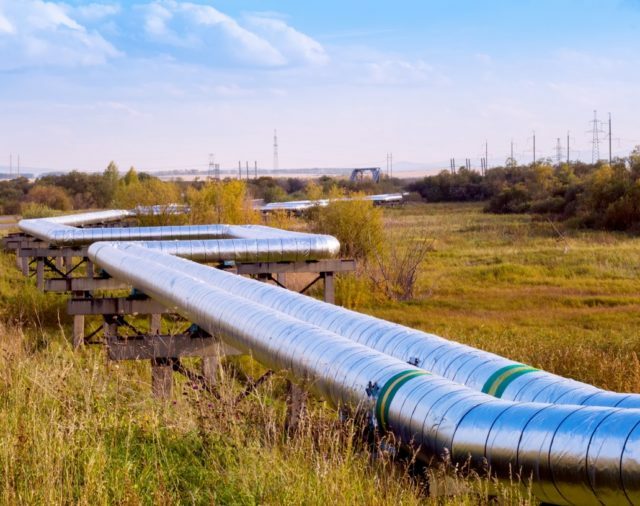 In the case of underground pipelines, any penetration of hot water causes the affected earth to heat up, so it is possible to discover where the pipeline is broken underground. This means that, it is no longer necessary to excavate kilometres of pipelines due to the discovery of the place of escape. The different temperature of the background and thin areas mean there is a risk of the pipe breaking so timely intervention may prevent fatal consequences. 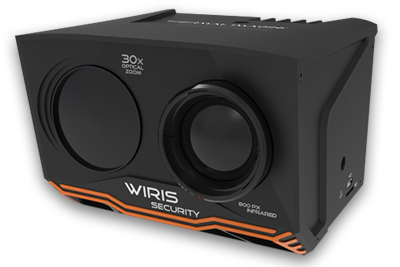 The Workswell WIRIS thermal imaging system for drones is designed to be used with a drone (UAV). The set is light, mobile and fully controlled using a standard RC controller. 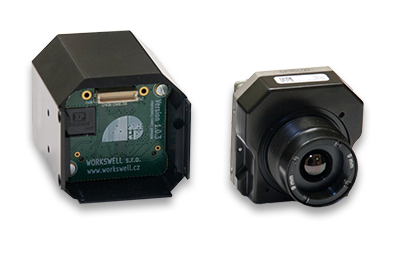 The system combines two camera systems – a camera for visible spectrum (for inspection of visible defects on the piping) and a thermal camera (for detecting hidden defects). 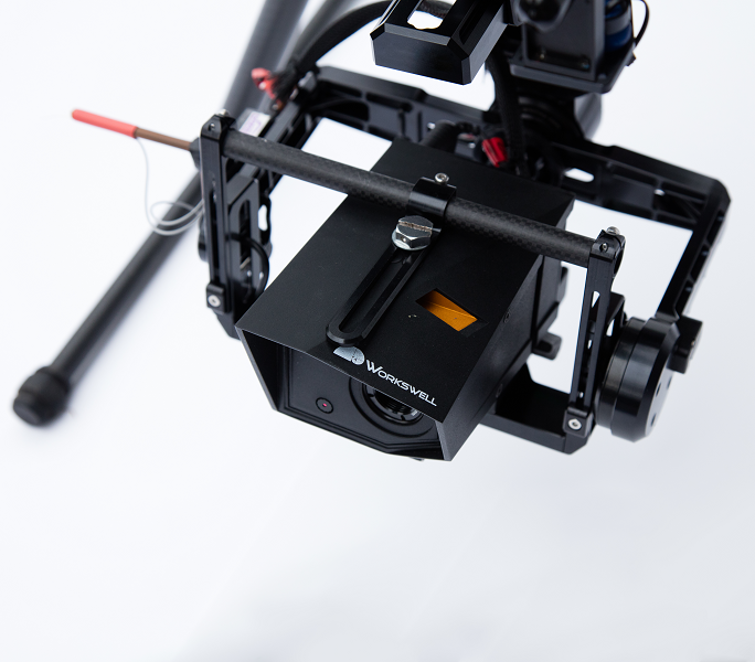 The servicing software enables to remotely switch camera regimes, to record radiometric videos and to make static images in the visible, as well as the infra-red spectrum. 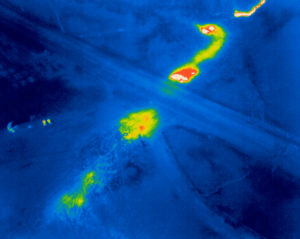 The operator sees objects under the drone in real time or can analyse records to identify damaged areas. 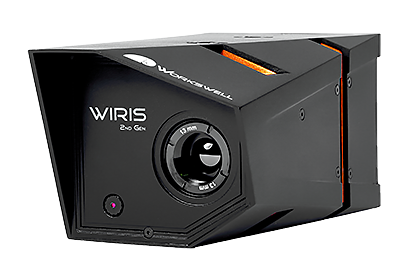 The Workswell WIRIS, unlike similar systems, enables to manually set the range of temperatures, e.g. in the interval 15 °C to 25 °C. Temperatures can even be changed during the flight. Without landing, the settings can be changed to easily achieve the correct thermal sensitivity setting, which is required for the localisation of minor hot water leaks below the surface of the ground or for the most precise localisation of large defects. 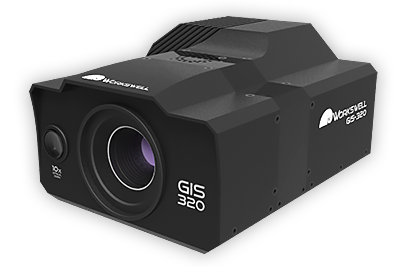 Moreover, the system can be fitted with a GPS sensor for storing location information on the position of the drone when producing a record. The system can measure temperature in the central point, as well as in the local minimum and maximum. The minimum and maximum are localized by blue (minimum) and red (maximum) crosses. This function can be used to navigate drones because the system automatically shows where the largest potential problem is located. 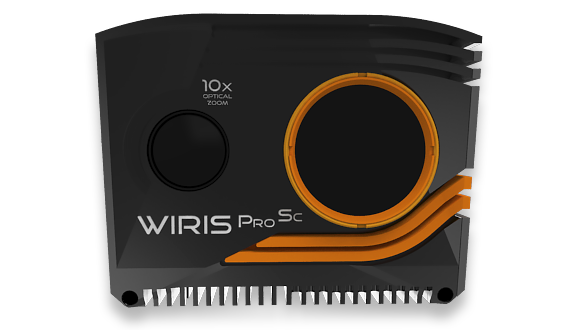 However, Workswell’s WIRIS also offers further functions suitable for this application: for example, continuous ZOOM (up to 14x for a thermal camera and 16x for a colour camera) for exact localisation of the problem or to control NUC calibration so it is done at the right time. 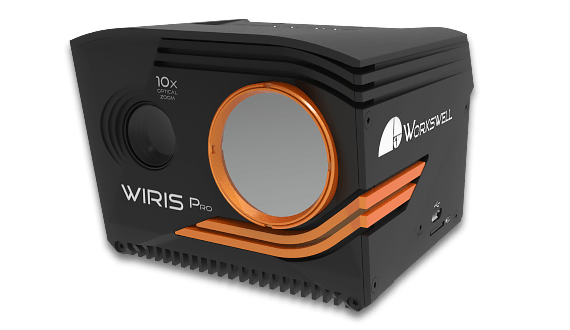 Moreover, the Workswell WIRIS system is fully calibrated. During production, the preciseness of any temperature measurements taken is checked and delivery of the system includes a calibration sheet with the stated precision of the measurement. The measurement results are then detectable. 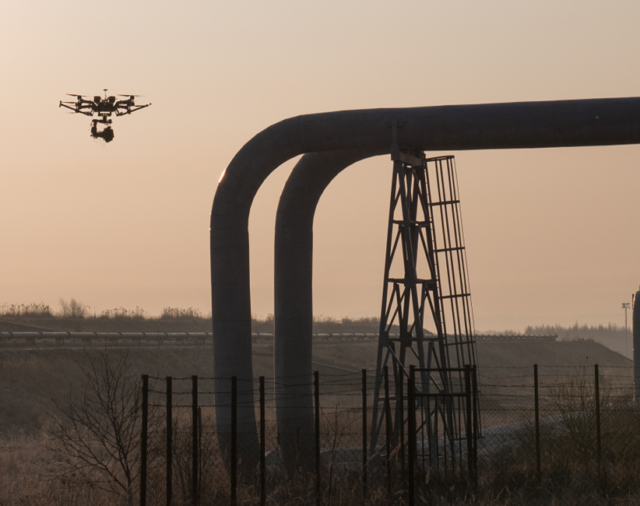 The combination of visual and thermographed inspection using drones can discover a series of potentially hazardous problems before they become dangerous or financially demanding. Moreover, the whole system is universal and can also be used in a series of other industrial applications, not only on the inspection of pipelines.